WOOOOOHOOOOOOO!!!! I'm pumped about this post!!! In honor of my first 100 followers and as a way to say THANK YOU, I want to have a little GIVEAWAY fun!!! 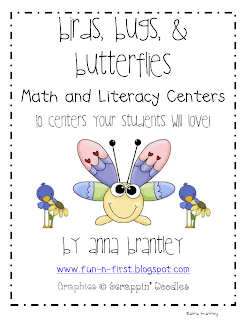 I'd like to give one lucky follower my Birds, Bugs, and Butterflies, Hippity Hoppity, and Spring Math and Literacy Center Packets!!! That's a total of 32 centers!!!! Click on the pictures for more information and previews of the packets! Post about this giveaway on your blog (feel free to use my blog button). The contest will end at 9am on Friday, April 1st. Random generator will be used to determine the winner!! Have fun and good luck!! I'd love to win your cute stuff! I follow your blog. I follow your blog and enjoy it! OMGoodness! I would love to win these! I am a follower of you blog! I am now a follower of your TPT store! I follow your blog. These are so cute!! And I wanted to tell you that I downloaded your contraction chicks from you tpt store and will be using it soon with my first graders! thank you!! I just found your blog though Faithful in First. You have some GREAT stuff! I am a follower! I now follow your TPT store too! I follow your blog and love it! thanks for the great ideas. I would love to be the winner of your free center give aways. I follow your TPT store as well. I already follow your amazing blog. I already follow your TPT store too. BTW I love the contraction chicks! I posted on my blog about your super A-MAZING give-away. I hope I win! 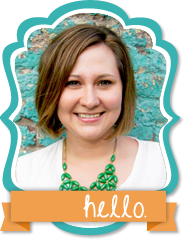 I am now follwing your super cute blog! Your activities are amazing!! 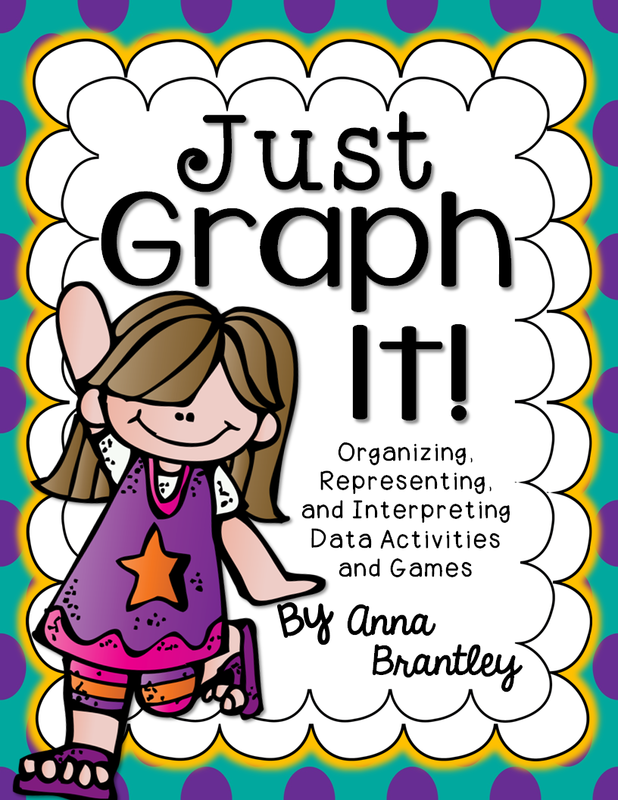 Thanks for sharing your wonderful resources. I follow your blog! It's wonderful! I follow your TPT store also! I just followed you on TPT! I follor your tpt store!!! I follow your blog! Love the ideas! I follow your blog & love it! I'm also a follower of your TpT store! 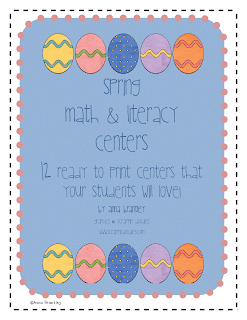 I love your Spring Math & Literacy Centers! I follow your TpT store now, too! I follow your TPT too! I am glad that I found your blog! Darling ideas! 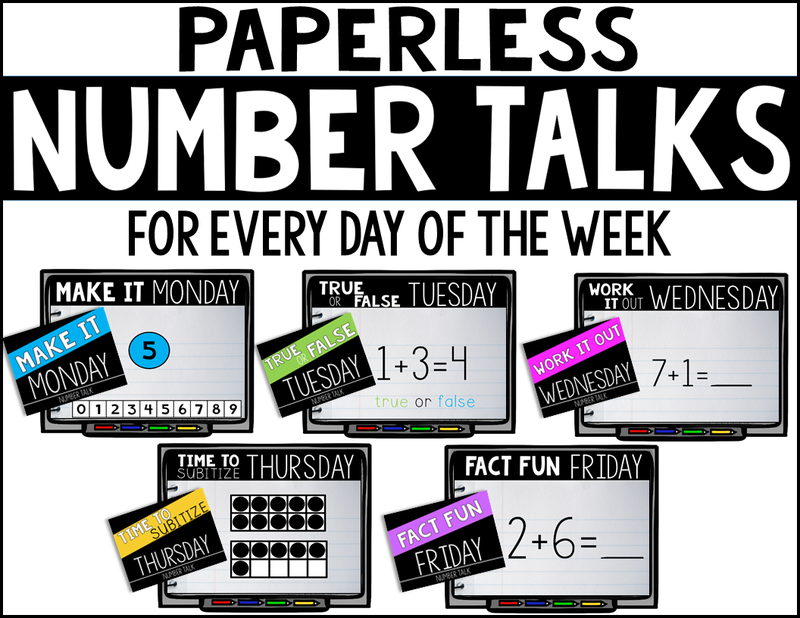 I love your Tweet Game & I am printing it off right now to use with my little ones. I just became a follower. Wonderful giveaway! I love your blog!! My students love it too! Thanks! I just became a follower! Love your ideas! Thanks for sharing! I love your blog! 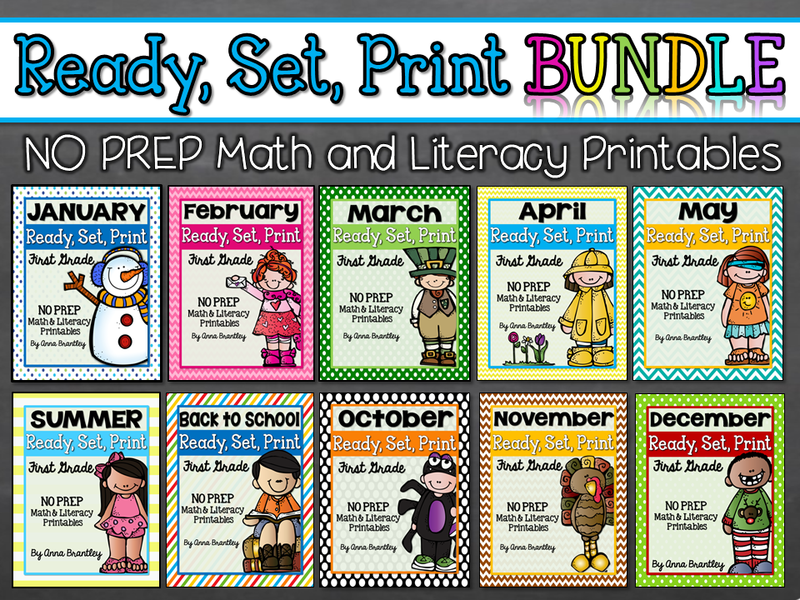 Love all of your tpt material too! 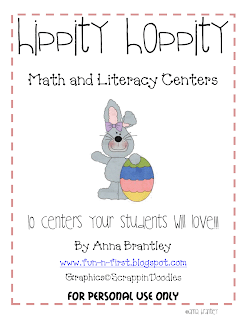 Great centers material on TPT! I cannot wait to use in my class! I also follow your TpT store, you are mad creative! I follow your blog :-)! I follow your blog. You are very talented! I follow you on TpT also. I'm a follower of your TPT store! Thak you for the opportunity! I am following your blog. 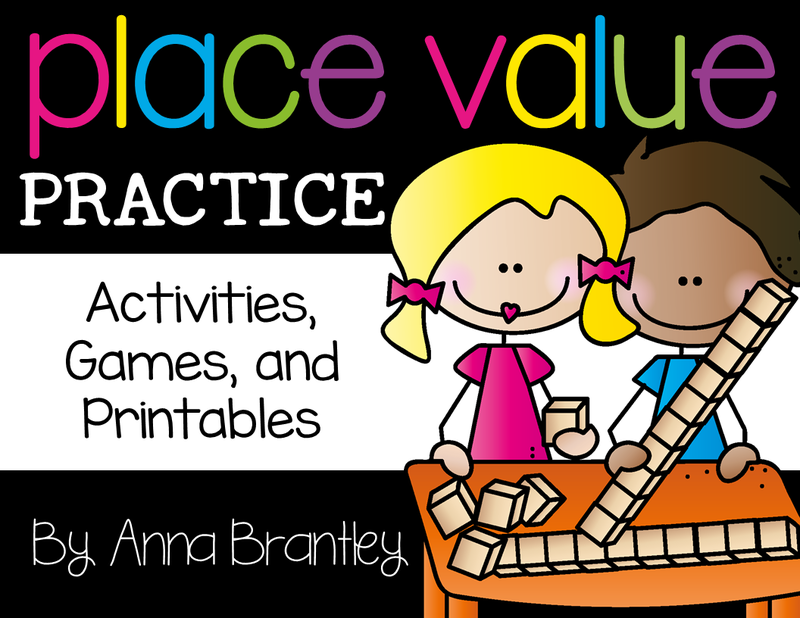 I am following you at TpT! Oops! Left out the n from thank in the last post! I have been following your blog, too! 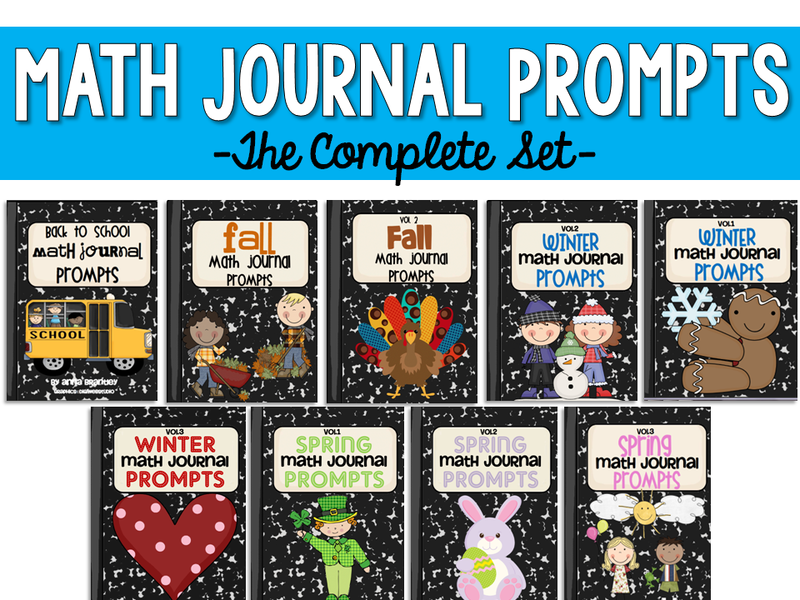 I love your items on tpt! Thanks for participating in the giveaway!!! Your sweet comments have blown me away:) Y'all are the BEST!! !